HBO's Sesame Street fires Gordon, Luis, and Bob. 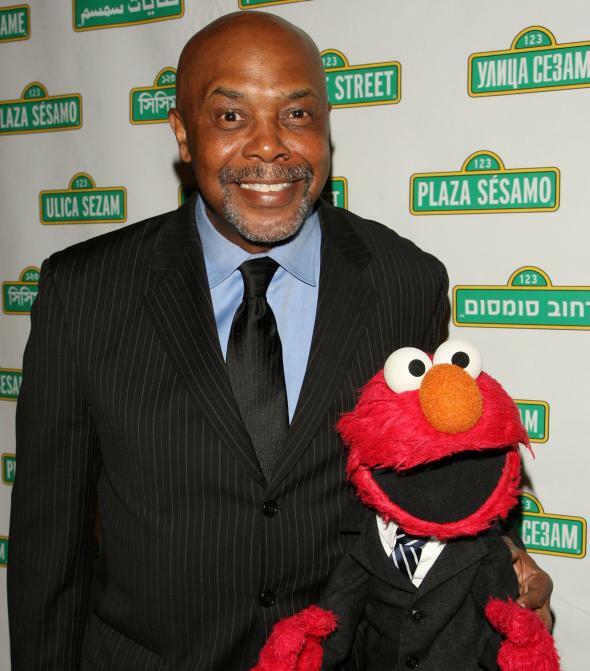 Sesame Street Fired Three Beloved Old-Timers for the Show’s Transition to HBO. Watch Some of Their Best Moments. Roscoe Orman, who has played Gordon since 1974, is among those HBO let go. Sesame Street is moving to HBO, and the show is undergoing some changes during the transition, including a switch from hour-long to half-hour episodes, the addition of some new faces, and a major overhaul of the set. This also, it turns out, means some heartbreaking departures: At a Q&A in Florida earlier this month, original Sesame Street cast member Bob McGrath announced that he, Emilio Delgado, and Roscoe Orman (aka Bob, Luis, and Gordon) had been “graciously let go” from the HBO series. Executive producer Carol-Lynn Parente told Entertainment Weekly in January that the switch to HBO meant that the new Sesame Street would focus more on core characters, especially Muppets like Elmo, Abby, and Cookie Monster, to better appeal to tech-savvy kids. In a statement on Twitter, Sesame Street assured those concerned that McGrath, Delgado, and Orman would remain “a beloved part of the Sesame family and continue to represent us at public events.” But knowing that those characters will be departing from the screen is still pretty devastating for grown-ups. Emilio Delgado has played Luis, a handyman, on the show since 1971 and was crucial to introducing Latino culture to Sesame Street. Luis and Maria, played by Sonia Manzano, who recently retired, married on the show in 1988 and went on to have a daughter, Gabi. Roscoe Orman joined the cast in 1974, becoming the fourth actor to play Gordon, the patriarch of the Robinson family, after Garrett Saunders, Matt Robinson, and Hal Miller. Gordon, who is a science teacher, was the first character introduced in Sesame Street’s pilot. Chris Knowings, who plays Gordon’s nephew, will remain with the show, as will Alan Muraoka, who joined the cast in 1998. *Correction, July 29, 2016: This post’s headline originally misstated that HBO had fired the staffers. Sesame Workshop oversees the production, not HBO.